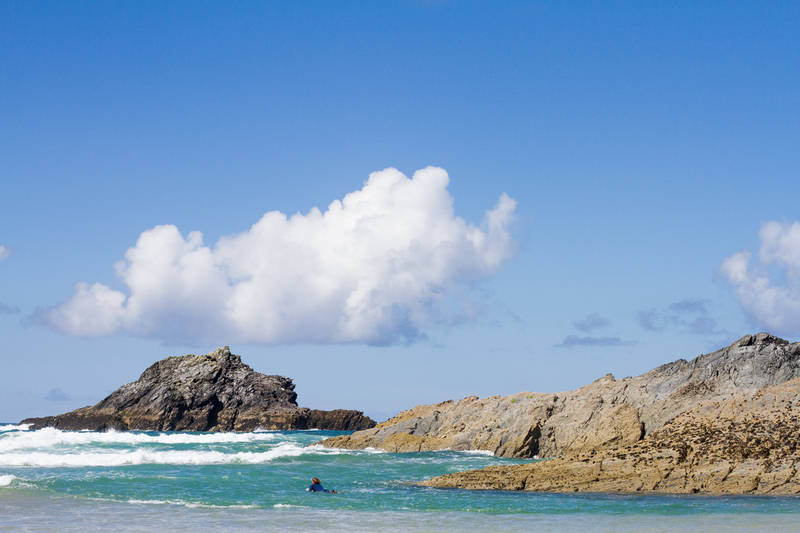 We spoke to two of the surfers who rushed to rescue three men caught in a rip at Crantock earlier this week to find out how we can all help to prevent horrible incidents like this occurring at our local beaches. 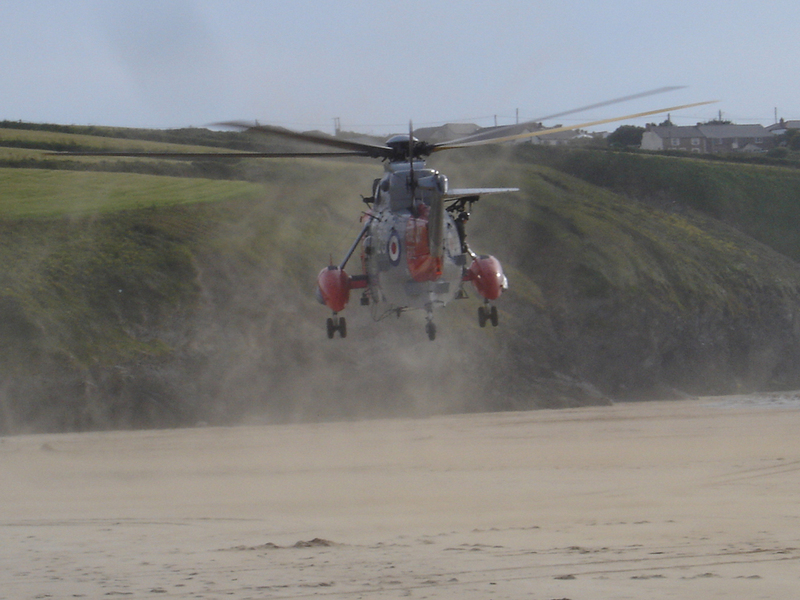 On Tuesday this week, we heard the tragic news that one man had drowned and two others were admitted to hospital after they were caught in a rip at Crantock beach, just south of Newquay. Yesterday Oneil Din, 27,known as Kenny to his friends, from Coventry was named as the man who lost his life. Heartfelt tributes have been pouring in for Mr Din, who was a well-respected and loved pillar of his community. We’d like to extend our deepest sympathies to his family and all who knew him. After many news outlets reported that a pair of local surfers had been instrumental in the rescue effort, we decided to contact them to find out more about the how the events unfolded, and attempt to deduce what we as a surf community can do to prevent incidents such as these occurring at our local beaches in the future. When we contacted the pair, Robbie Brady and Austin Fairley, were quick to to point out that they were in fact just two of a group of five who paddled over to help the stranded swimmers. At about twenty past seven on Tuesday evening, after a few hours of messing around in the knee high surf with their girlfriends, Austin and Robbie were about to call it a day. As they were about to paddle in, they noticed a man, later named as Newquay local Leigh Hallam, beckoning from the cliff. “You know that that rips there, and quite often people get stuck in it,” he continued “so we decided to paddle over that way to have a quick look. As they reached the group, they found two young men floating face up, with one holding on to another man, who was submerged. Two other surfers and a paddle boarder who had also noticed something was amiss arrived at the scene, and the group immediately set about pulling the men onto their boards. Up on the cliff, Mr Hallam was calling the emergency services, and a few miles away a helicopter and two coastguard boats were preparing to be scrambled. Meanwhile Robbie and two other surfers had pulled the submerged man onto one of their boards and were paddling him hurriedly back to shore. The man was unconscious and not breathing when they picked him up, so Robbie, Austin, and a passing dog walker, began CPR as soon as they arrived on the sand. “I’ve done a few lifeguard courses for my surf instructor training and we do basic life support every year at work,” Robbie said when asked how he knew what to do. “It’s surprising how much you remember when you need it” he added. A few moments later the stand up paddle boarder arrived back at the beach with the third man, and a helicopter appeared overhead. Despite the continued resuscitation efforts of the Coastguard Helicopter Rescue crew, as they flew the trio to Royal Cornwall Hospital, Mr Din was sadly pronounced deceased soon after. The other two men are reportedly still recovering in the hospital, and are not believed to be seriously injured. The tragic events of Tuesday remind us of how important it is to always keep a look out for swimmers in distress when out surfing, particularly at this time of year and outside of life-guarding hours. No matter how small the waves are and no matter how safe the beach seems, there are hazards experienced surfers may not even perceive. You never know when being vigilant, and having basic first aid knowledge, could end up saving someone’s life. We’d like to echo Robby and Austin’s praise of the emergency services, including the RLNI, The Newquay Coastguard and all of the members of the public who help out during incidents such as these. Without these folk we would be telling horrible stories such as this one far more often.